Amazon are among the first to add the review option to their online store, and that’s where everything changed. People are reading more and more reviews, they trust them completely, and therefore the lack of any is already questionable. When a visitor wants to buy a product, he/she always consults the Internet first to check the quality of the product or the opinion/experience of others who have used it. However, you do not have to worry about negative reviews – it is clear that the perfect product that will appeal to everyone does not exist. 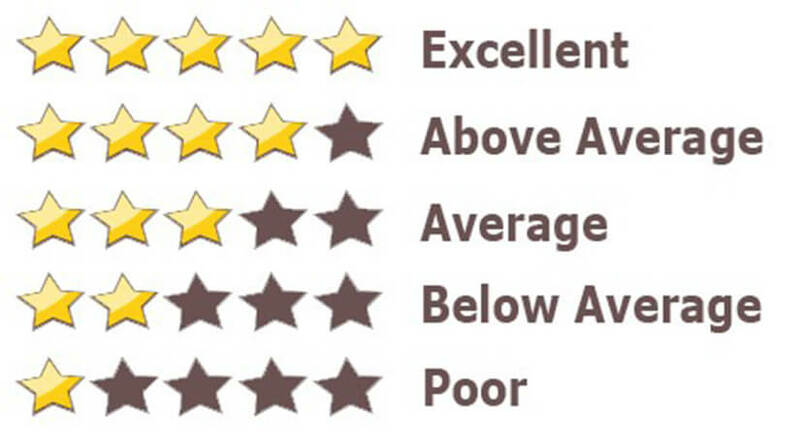 Not to mention that if all the products in your online store are rated with 5 stars, it would seem artificial and dubious. What is important in this case is how you deal with negative opinions. Always respond to them, be kind and courteous and give feedback. A potential problem that is more common in the Bulgarian market is that Bulgarians often do not want to share their opinion about a product if it is not negative. In this case, people are more willing to share their negative experiences and complain. Our solution to this problem is to contact our users via e-mail and ask if they want to evaluate the purchased product(s). One of the things we find mandatory and recommend to all our clients is adding Live Chat to the online store. After the introduction of Facebook and all the other social networks, written communication (and not emails) has become more and more preferred. Adding our reduced patience and attention span to this, the fast, conversation-free chat offered by Live Chat makes it an even more attractive option. This way, the customer can contact you in seconds with just one click and no extra effort to get the information they need. In addition, online stores that have Live Chat are better positioned on internet search engines. Then you register to https://dashboard.zopim.com/#widget/getting_started, add the code (provided to you in the module) and voila! 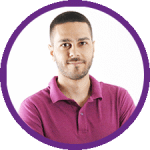 – you already have a live chat in your online store! Most people shop impulsively. However, everyone shops emotionally. People often do not remember what they bought, but they remember how they felt after the purchase. The moment they receive their order is the moment that makes an impression. That’s why you should take advantage of it. Imagine how you get the desired product after a long wait, unpack it and it is not only finally here, but you find a gift, a small compliment from the company that sent it to you as well. It would feel good, right? Little moments like this are the ones that matter and make the difference between you and your competitors. The effort is minimal, and you do not have to add something expensive to each order – here the symbolism and respect you give are important. For example, you can print different advertising materials – business cards, flyers, pens, lighters, etc., which will not only be a good compliment and would help you win your customers’ loyalty, but will also play the role of future advertising. Our client with a strong brand and audience of men from 18 to 26 years is using advertising materials and compliments to orders, which increased their sales of direct traffic by 30%. Another client operating in the perfume industry has released a free book on the world of perfumes. He decided to add as a gift the physical edition to any bigger order. 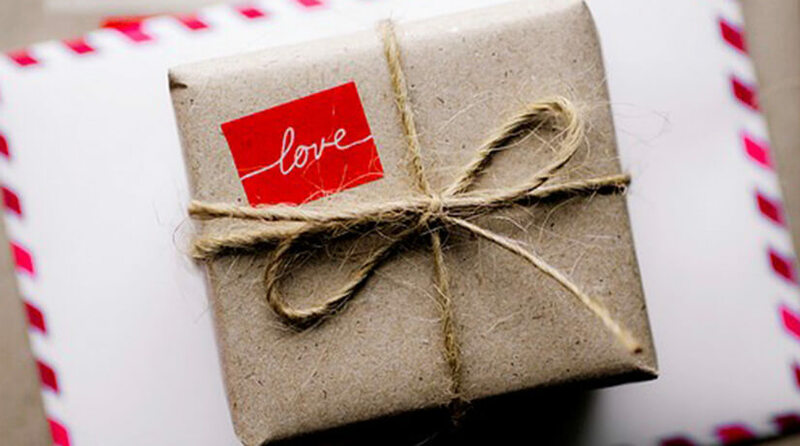 A large percentage of the customers who received the gift made contact to give thanks and tell a good word. Making your own online store is now easy and affordable. However, in order to be successful, you must put in a lot of effort, patience and work. The niche is so full of products, companies and offers. Given that, one of the most important criteria for your success is winning the trust of your customers. Having earned their trust, you earn their loyalty, and hence you get more customers and more orders. 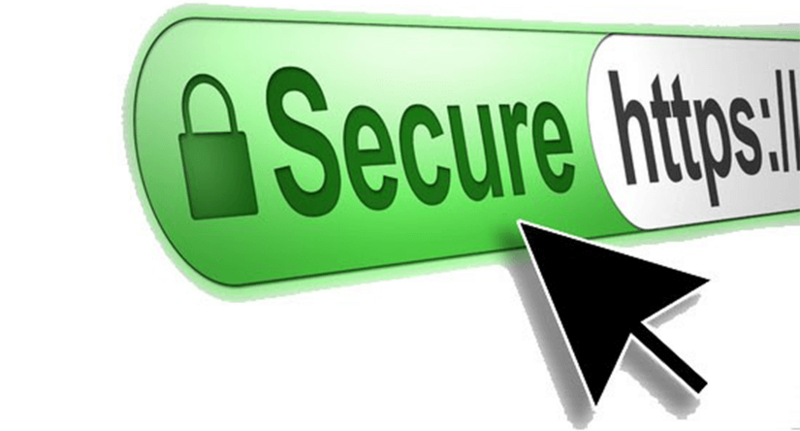 Therefore, the having an SSL certificate to your online store is advisable. This shows your customers that your website is a safe place to shop. It encrypts the connection between the browser and the server, making it mandatory especially when accepting online payments. Since 2017, Chrome already displays whether your website has an SSL – “secured” or “not secured”. 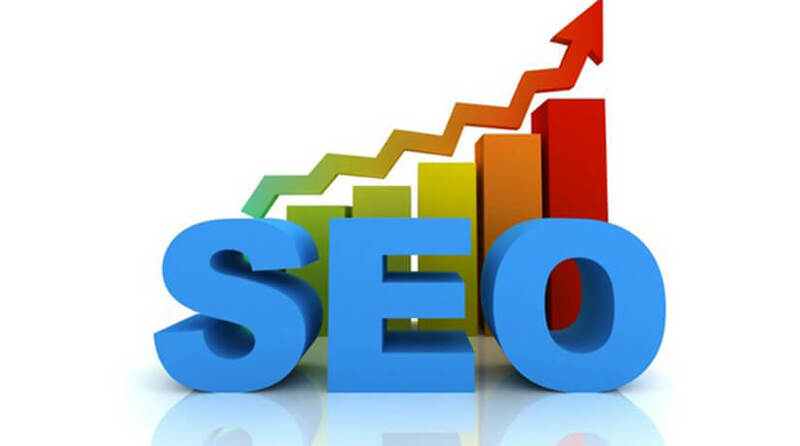 With it, you will not only increase the level of trust, but you will also win better positions on the search engines. SEO (search engine optimization) or how to make your website more loved by search engines. Better positions lead to increased sales in the long run. And this is just one of the benefits ones you get. Optimization, however, is a time-consuming process in which the results sometimes take months or years to appear permanently. Website Speed ​​- Your site should be light, convenient, easy to use, and fast. This will appeal not only to your users but will also affect your position on search engines like Google. Content – Perhaps the most important factor for SEO. With unique, fascinating, useful and interesting content, your website will definitely be liked. By users and by web search engines. Engagement – you must have profiles on social networks. Engage with your customers, be useful, build connections – this way you will win over the users, who will quickly become your followers. 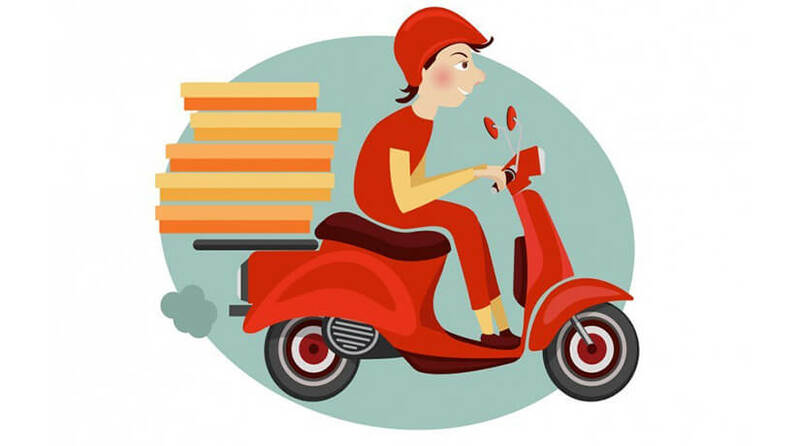 Delivery is an important part of e-commerce and an essential factor in making a decision concerning online shopping. People are really interested in the price of the product and the time it need to arrive. Its importance is often being underestimated, but delivery can really affect your sales. Free shipping, for example, is something that can increase your sales (it can almost double it!). Yes, it is so important. Sometimes, however, it is not economically possible, despite its great effect. In this case, you can use the option to deliver free when an order surpasses a certain amount of money. This often affects users to order more just because of the free shipping they will get. 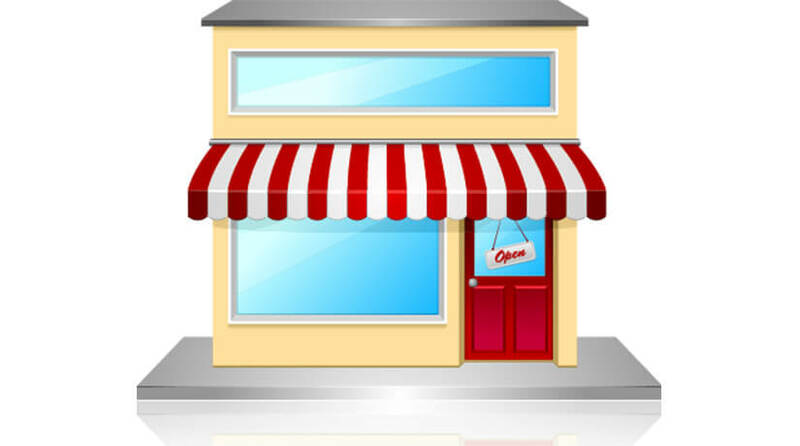 If you have a physical store, you must mention it on your page. People trust something a lot more when they know and can check and see how it really works. This makes the whole process clearer to them and therefore more preferable. You can add a location to your “About Us” page and a map showing how to find your store. We have already talked so much about Facebook and the benefits it brings to our business. It is 2017 and Facebook is completely mandatory for your digital marketing strategy. Facebook and Google currently have the most information about us and our behavior. That is why Facebook offers (and has) numerous and unique ways to target current customers and find new ones. You create a business page, understand how to work with the Facebook Ads Manager and enjoy the benefits it brings you. The best thing is that even with a small budget you can reach many people and achieve great results. These are just some of the ways you can improve your online store and increase your profits. For more tricks and tips, check out other articles on our blog.